Also, doesn't it make a difference if the car has a yellow reflector inside? 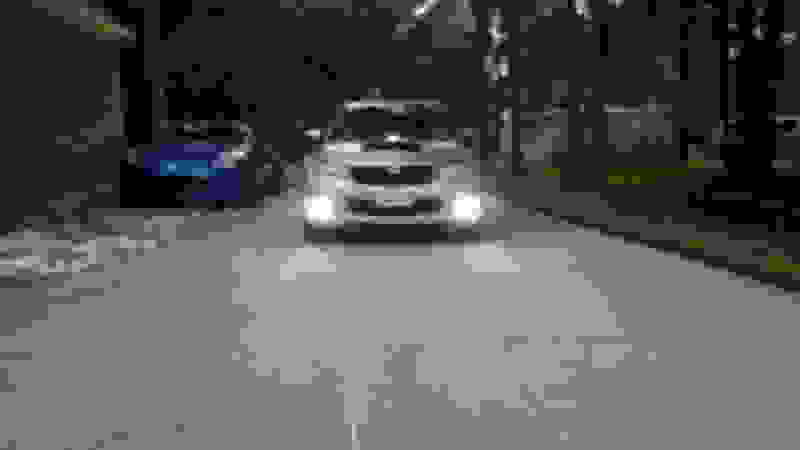 Not sure about the other cars but I know the GS4 has yellow reflectors in the lenses so I would think the color yellow would look different than the yellow on someone else's car even with the same bulb. We really need to make sure we're comparing the same lens type as well. The Fog Breakers look pretty cool so far! man HID fogs look so good but i dont feel like messing with all that...i wouldnt mind having that permanent yellow look 24/7 with the lamin yellow film. 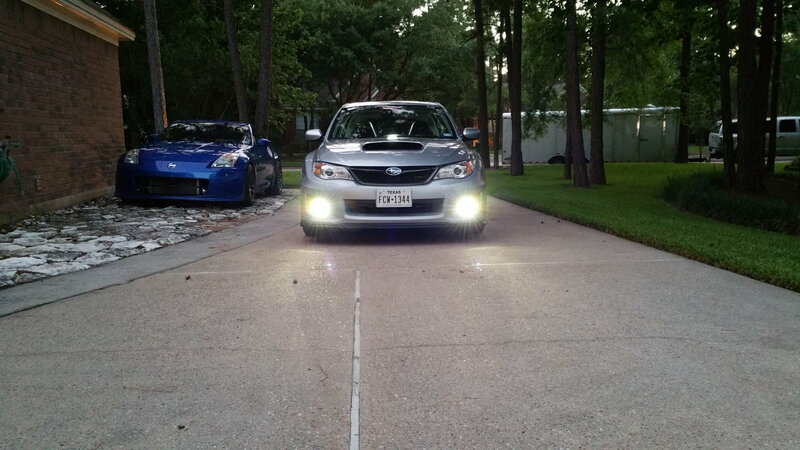 will it make my current fogs brighter, darker or how does it affect them? Last edited by funcrusher; 02-10-15 at 01:16 AM. Does anyone have the Hella Yellow Star or PIAA Plasma Ion Yellow? I bought Morimoto XB LED fogs @ 5000K but they have an option for yellow lamin-X film ( I prefer DRL white). 10 YEAR WARRANTY thru retrofitsource. Last edited by bagwell; 06-23-16 at 03:04 PM. Both Phillips LED, 6k and 2700k. Can a Moderator please add Hella Optilux Extreme Yellow XY to the poll? 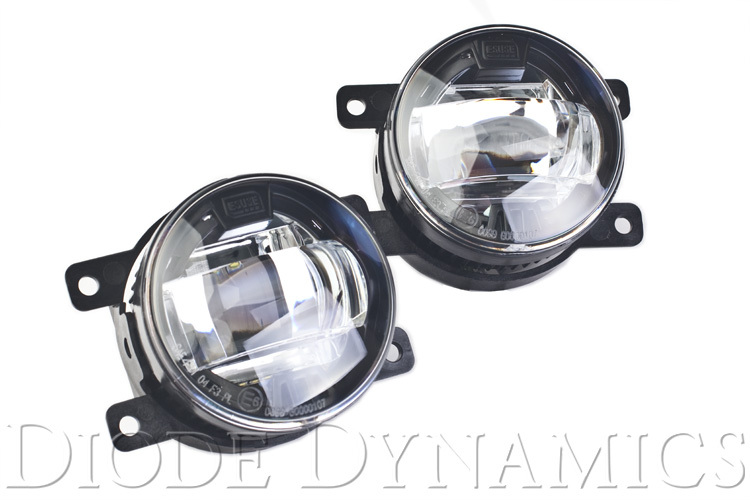 Our Luxeon LED fog light housings match OEM LED/HID Lighting nicely, but also produce a great yellow color temp when wrapped with a 3M or Lamin-X yellow cover. Has anyone changed the bulbs for the fogs on a CT200h?